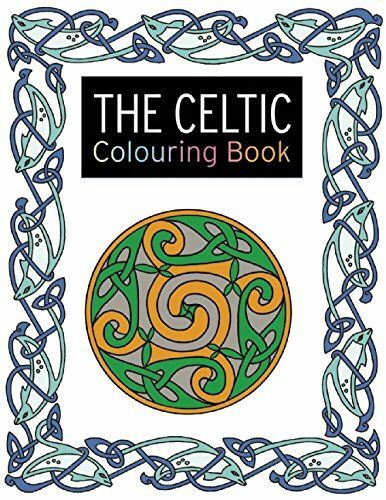 More and more people are turning to colouring; a hobby that is nostalgic, creative and therapeutic all at the same time. 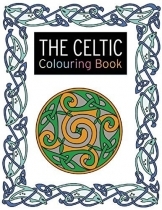 The Celtic Colouring Book provide beautifu lCeltic designs to colour that are a step beyond children's favourites. The paper is perfect for colouring using marker pens, coloured pencils, crayons or paints, and the designs are printed on just one side of the paper to avoid show-through. There are small, simple motifs that are perfect for colouring in when you have just a few minutes to spare, as well as more absorbing projects for when you have more time. At the front of the book are some ready-coloured images to inspire you.